All Philotheos issues are freely available for reading on the Gnomon website. 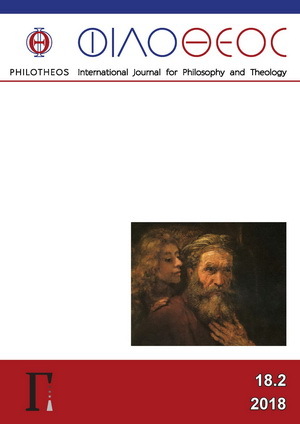 Full online access to Philotheos is managed by the Philosophy Documentation Center. The subscription to the print version of Philotheos is made possible through the Friends of Gnomon Membership.